Pathways to practice medicine in Canada | What to do after MCC exams? How to get a residency in Canada? How to practice medicine in Canada? 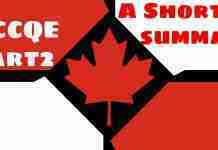 what to do after passing all required Canadian exams? 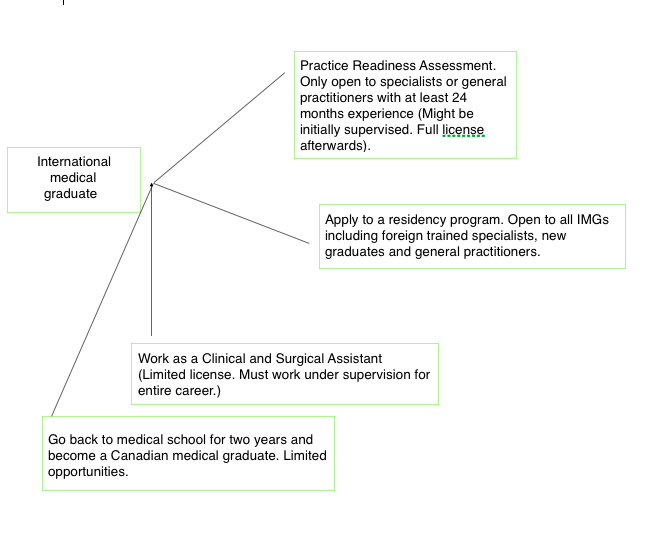 what are the pathways to practice medicine in Canada? these are some questions every IMG has on his mind considering the country they want residency in or want to practice medicine in. This article will answer these questions in Canada’s language. Basically, it is very difficult for IMGs to get a permanent or even temporary residency in Canada. This is because there are relatively very fewer spots for IMGs to fill in. come to Canada after post graduation or after training some time (usually 2 years) as a general practitioner. This increases your chances of practising medicine in Canada and you may be eligible for the three exams that form your core CV. The Royal College exams are for all other specialties (not including family medicine). 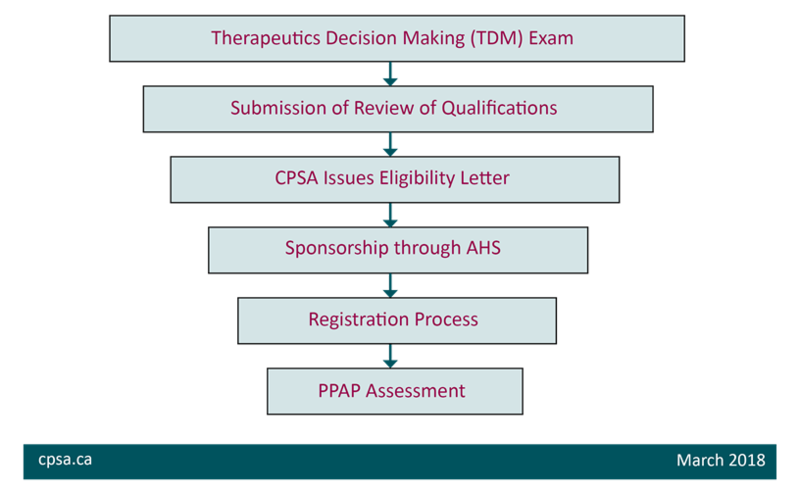 This Pathway is called the Practice Eligibility Route to certification for specialists (PER). You first have to go through the (PRA) exams and then take your Royal College exams. Specialists that don’t get to work in their respective areas may occasionally be allowed to practice as primary care physicians after they pass the PRA and Royal College exams. Depending on the province where you receive your post-graduate training you may get a permanent or temporary license. MCCEE (Medical Council of Canada Evaluating Examination): Before 2018 this was to be taken necessarily before all the other exams but now it can be taken in any order but is still a necessity. They are phasing this MCCEE examination out after 2018 because the MCCQE exam will be available worldwide and IMGs will not have to take the MCCEE exam after that. 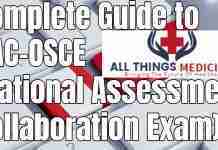 NAC-OSCE (National Assessment Collaboration Examination): It is an Objective structured clinical examination (OSCE). This and MCCEE is only taken by IMGs. MCCQE Part 1 (Medical Council of Canada Qualifying Examination): This exam has two component, an MCQs component, and Clinical decision making. MCCQE Part 2: Not compulsory for residency, you can take this during your stay or residency. The idea here is that after you pass your NAC-OSCE and MCCEE exams, You are eligible to apply for a residency but you must pass your IELTS exam too, with 7-7.5 bands overall in all subjects. Note: IELTS nowadays is essential for any foreign residency or examination. 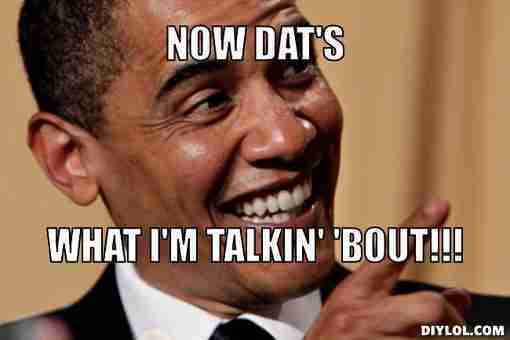 Once you have NAC-OSCE, MCCEE, and IELTS. You can now apply for residency through Canadian Residency Matching Services (CaRMS). Even though you are applying through it, still, each province has their own criteria, described here CaRMS provincial criteria. Now, If your residency application gets accepted by a program, You are called upon for an interview, The more programs you apply for the higher the chances of getting an interview and success. After the interview, you are asked to rank all you interviewed programs in order of preference. Then they match your preferences to your programs and the one that matched to your program, you get it. 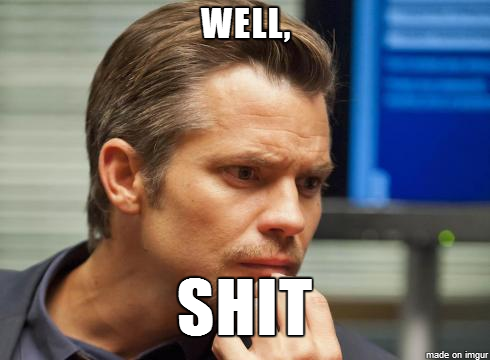 After getting matched the program may assess you for usually 4-6 weeks and if you pass that your residency is confirmed. There is another way you can work in Canada is by applying for a clinical assistant. This way you will always be under supervision but will be well enumerated and respected. If you wish to work independently then this option is not for you, but if you have tried everything and are still desperate to get to Canada then this is definitely for you. 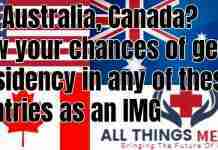 According to you where does an IMG have better chances of getting into a residency Australia or Canada? That is the toughest question one can ask anyone but in my opinion, Australia is easier to get residency. If you can do your undergraduate course at a Canadian medical school then Canada is much easier but else than that I would prefer Australia. Hi , i m Dr Maryam , IMG from Pakistan, i did my mbbs from Pak n having 6 yrs of work experience as general physician in Pak. Can i appear in PRA or i hv to go through all mccee, mccqe etc? hello Dr. Maryam. If you are a Post-graduate having 2 years of experience then yes you can go for PRA through the Second Pathway that is for post-graduates mentioned above. Hi , they said that they are phasing out MCCEE in 2019, then NAC OSCE is the only exam IMG’s have to take? and whats the role of MCCQE1 for an IMG ? Hello sir, pleased to let you know that you can start work as a specialist in Canada. You have a very high chance to get accepted. The link below will guide you through the steps you have to take next. Thanks for information and suggestions. It’s Dr Masood again. But I’m not specialist, I’m looking for residency in Canada. As I said that I’m general physician (not specialist). Still I need to follow the same pathway as you suggested in your last message? Sorry for having mistaken your qualification, Dr Masood. You will have to take the standard MCC exam pathway. The only advantage you have is you already have some experience so that might match you for a residency program but the path still remains tough for you. Hello Hamad, thanks for helping out for IMG. My name is Dr Gabriel, I did MBBS in Nigeria and also had an MPH in England. I am a resident Doctor in Obstetrics and Gynaecology with a 6 years active clinical practice. What is the best route for me? and hv done MBBS and DGO from bangladesh with 6yrs clinical experiences. I m here in Montreal as New IMG. 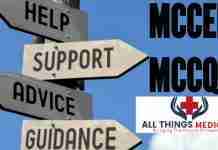 should I go through all MCCE steps or any other option? Another ques is USMLE or MCCE which will be easier for me? I’m Dr Adeyeye. Had my MBBS in Nigeria with 8yrs clinical experience. I intend to do residency in Canada. However, Obs/Gynae is my preferred area of specialisation. I want to know how possible to get O & G residency & what to do (as I don’t feel fulfilled practising any other specialty. Hello Dr, Adeyeye. 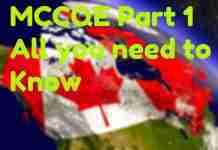 You will have to Pass the MCC exams and then get yourself a residency which is quite a difficult task in Canada. You can read this article on chances to get a residency in Australia, Canada and the USA. Hello Hamad i want to know about 24 months training. What they expect in it. I have 12 months internship training( 2 months in internal medicine, 3 months in preventive and social medicine, 2 months in surgery and rest in other specialities).and 12 months house job in obs and gynae. 6 months house job in anaesthesia. I have done post graduation in ENT surgery from india and have 8 year of exp after that. Pls let me know which path i should go. iam doing my internship now…. i just need to move to canada for my postgraduation.. will i get any scholarship for that.. or what are the needs for that. so can you please guide .. thankyou. walaikum as salaam .I do not think there are any scholarship programs available in this case. I do not have much info regarding this Doctor. I am afraid you can not do that sir. The chances of getting to practice medicine in Canada are good only if you have graduated from a Canadian medical College. Otherwise there are extremely sleek chances. Hello Sir! I am a general surgeon from Ukraine with 14 years experience. I going to move Canada with my wife next year , she has PR in Canada. Can you advice me the medical pathway in my situation? I am ready even to be a family physician in Canada. Thank you very much in advance!!! Take the Royal College of Physicians and Surgeons of Canada Exams. That is the pathway for you. I am Iraqi Physician(GP and Ocuupational health practice) with experience of 14 years, I want to migrate to Canada under skilled workers prog. I need your advice regarding which pathway I need to follow? Thank You Mr. Hamad, You are doing a wonderful job. Can I ask you that if a person is a specialist CCT Consultant in Medicine from UK, What’s his procedure for Canada?